Our featured and last-minute promotions! 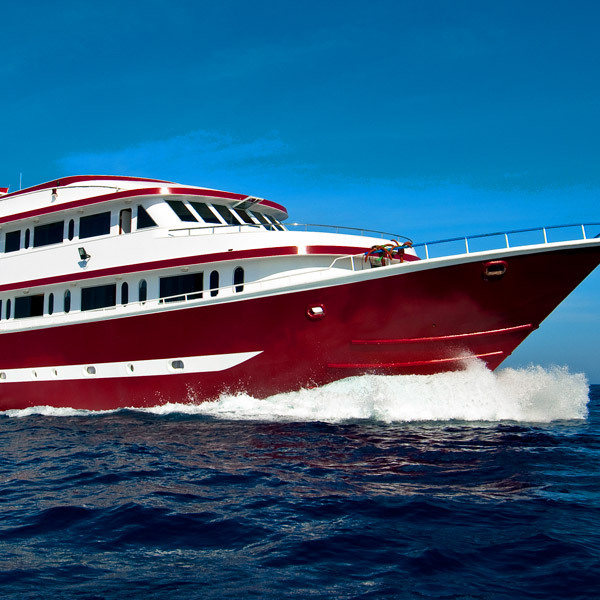 If you wish to dive at the most beautiful sites in the world from one of the best liveaboards, do not look any further! Book now because the places are filling up fast! For more deatails please contact us! 08/04/2019 - 22/04/2019	 Andromeda Sudan - Ultimate Sudan tour	 Available	 Get Offer! 22/04/2019 - 29/04/2019	 Andromeda Sudan - Ultimate Sudan tour	 Available	 Get Offer! 29/04/2019 - 06/05/2019	 Andromeda Sudan - Far North tour	 Full	 Get Offer! 06/05/2019 - 13/05/2019	 Andromeda Sudan - Far North tour	 Full	 Get Offer! 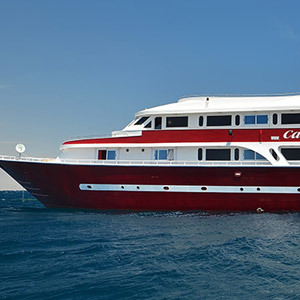 13/05/2019 - 20/05/2019	 Andromeda Sudan - Far North tour	 Available	 Get Offer! 21/07/2019 - 28/07/2019	 Andromeda Egypt	 Full	 Get Offer! 28/07/2019 - 04/08/2019	 Andromeda Egypt - North + Safaga	 Full	 Get Offer! 04/08/2019 - 11/08/2019	 Andromeda Egypt - North	 Full	 Get Offer! 11/08/2019 - 18/08/2019	 Andromeda Egypt - North	 Full	 Get Offer! 18/08/2019 - 25/08/2019	 Andromeda Egypt - North	 Available	 Get Offer! 25/08/2019 - 01/09/2019	 Andromeda Egypt - Brothers + Daedalus + Elphinstone	 Available	 Get Offer! 01/09/2019 - 08/09/2019	 Andromeda Egypt	 Available	 Get Offer! 08/09/2019 - 15/09/2019	 Andromeda Egypt	 Available	 Get Offer! 15/09/2019 - 22/09/2019	 Andromeda Egypt - North	 Full	 Get Offer! 22/09/2019 - 29/09/2019	 Andromeda Egypt	 Available	 Get Offer! 29/09/2019 - 06/10/2019	 Andromeda Egypt	 Full	 Get Offer! 06/10/2019 - 13/10/2019	 Andromeda Egypt	 Full	 Get Offer! 13/10/2019 - 20/10/2019	 Andromeda Egypt - South	 Full	 Get Offer! 20/10/2019 - 27/10/2019	 Andromeda Egypt - St. Johns	 Full	 Get Offer! 27/10/2019 - 03/11/2019	 Andromeda Egypt - St. Johns	 Full	 Get Offer! 03/11/2019 - 10/11/2019	 Andromeda Egypt - St. Johns	 Available	 Get Offer! 10/11/2019 - 17/11/2019	 Andromeda Egypt - Brothers + Daedalus + Elphinstone	 Available	 Get Offer! 17/11/2019 - 24/11/2019	 Andromeda Egypt - North	 Full	 Get Offer! 24/11/2019 - 01/12/2019	 Andromeda Egypt - North	 Available	 Get Offer!